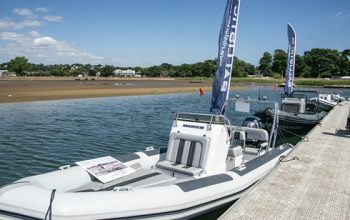 For going further afield and adventures along the coast, you’ll be wanting a boat that can handle the waves, yet is fun in flat water. Set up to handle a wide variety of commercial purposes. Durable, stable and fast, with a dry ride, you will arrive at your destination ready for action. Modern, exciting and fun. 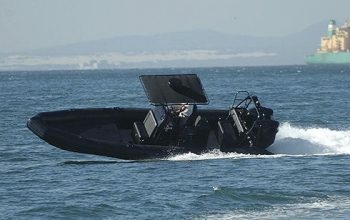 With a Ballistic RIB you will never look back. 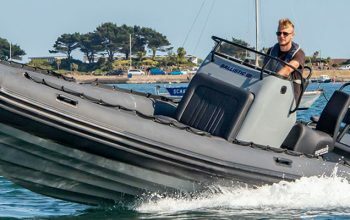 Ballistic RIBS are packed with equipment and extras, that all come as standard. Nipping around the harbour or across the bay to the beach. 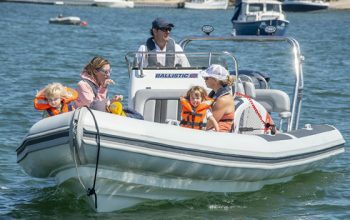 Our smaller RIB range are perfect for families and round harbour duties. 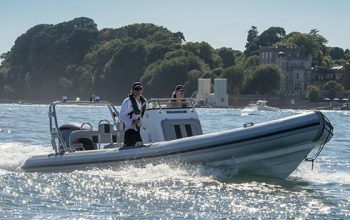 Working boats for harbour authorities and marina staff need to be flexible and versatile ‘work horses’. Manoevrable, long lasting and quick. 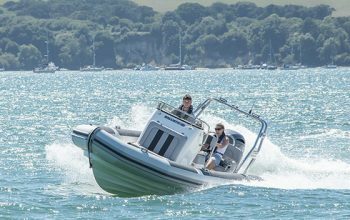 Offshore in a RIB can mean handling big seas, adverse tides and difficult waves. 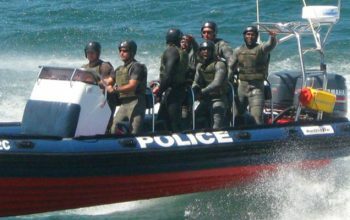 All our larger Ballistic RIBS will take all this in their stride. 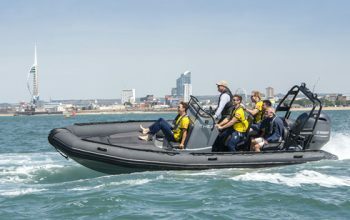 Corporate guests or delivering personnel offshore. Be it to wind farms or diving work. Safety, speed and a great ride is what you need. 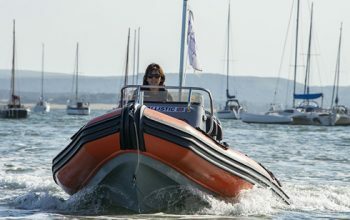 Sailing and watersports clubs and commercial centres, all need reliable support and safety boats. Durability is the name of the game. Flexible layouts and seating for coaching RIBs and training centre duties. With plenty of space for carrying racebuoys and equipment. 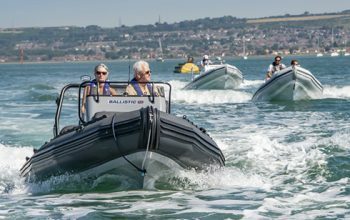 From small yacht tender to large crew transfer, the Ballistic RIB range can handle it all. 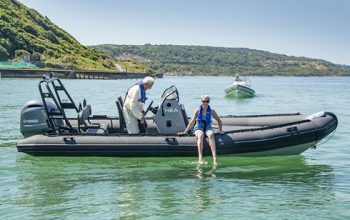 With capacity to seat between 5 – 12 we have the RIB for you. Essential race support for your children, when they are racing in youth fleets. 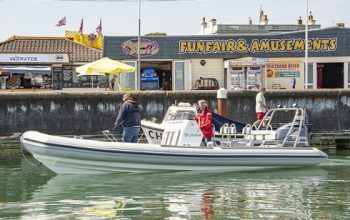 And a boat you can use for family fun outside racing and training duties.